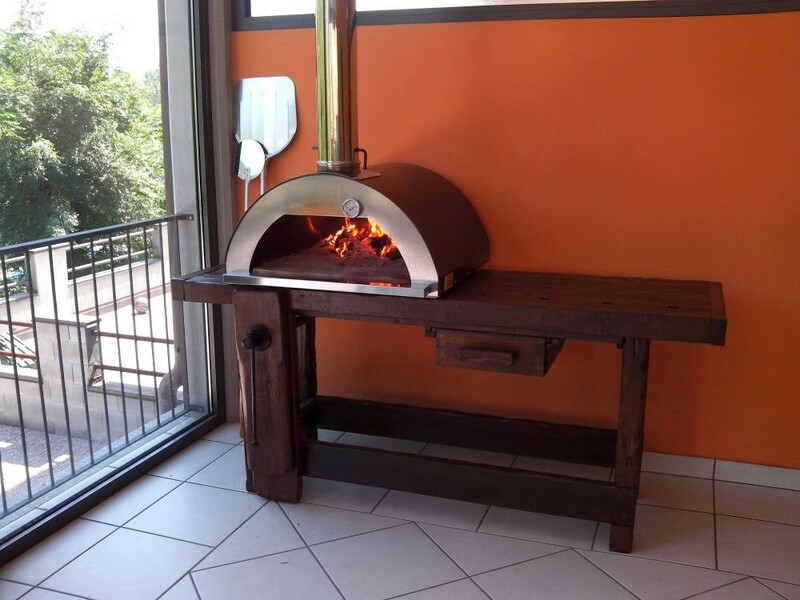 Forno "Nonno Peppe" Mobile Pizza Oven: NOW WITH LAVA STONE FLOOR! 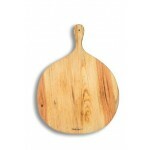 Quick heat up time, best cooking surface, easy to move, and high durability! 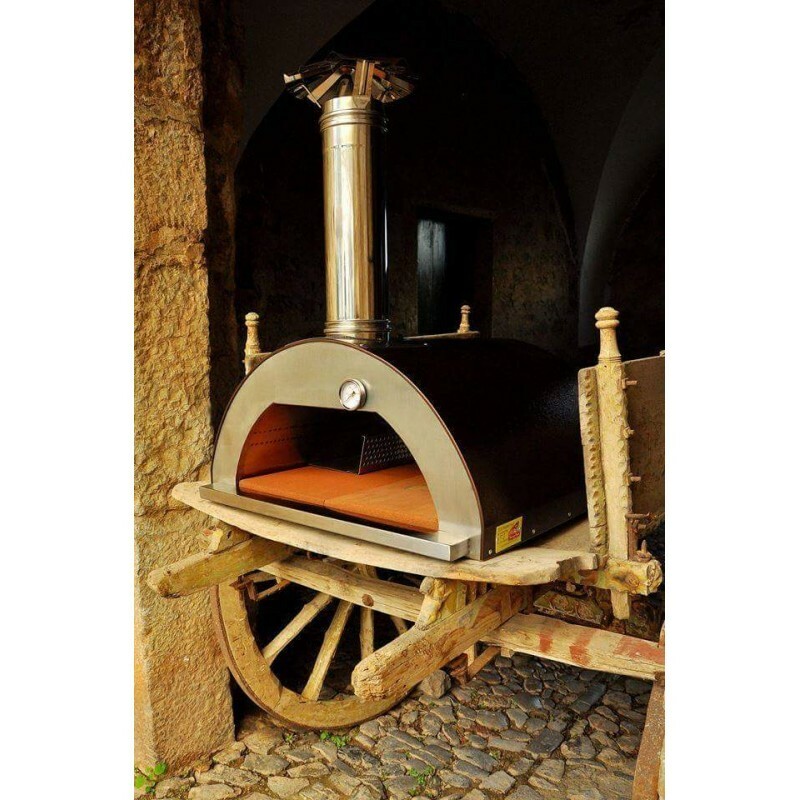 "Nonno Peppe" is a Lightweight Wood Fired Pizza Oven from Italy! 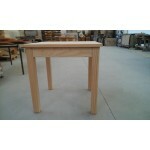 The Nonno Peppe now comes with a beautiful lava stone floor! The video still shows the old floor. Lava stones (available near volcanos such as in Sicily where this oven is made) are by far the smoothest stone cooking surface that we have seen: the bluish-grey stones are finely polished. 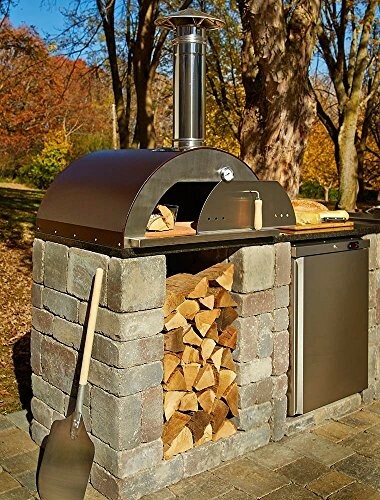 The oven's floor consists of only 2 stones which means no "catching" of the pizza peel in the gaps between the bricks. 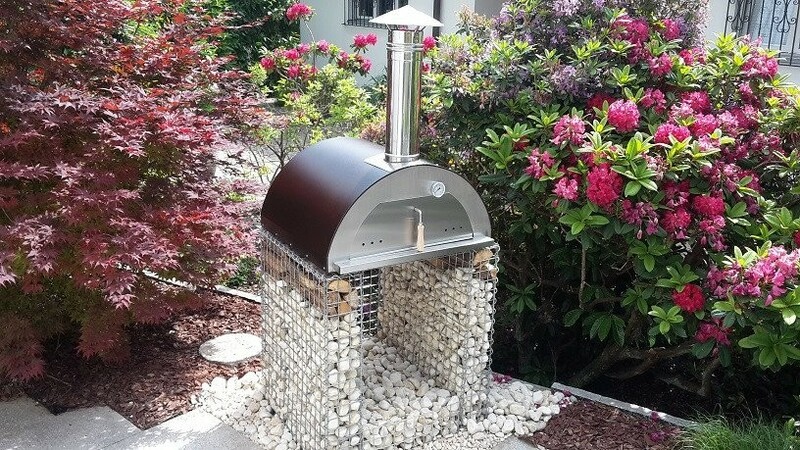 By agreement with the manufacturer only we carry the lava stone model in USA, other Nonno Peppe ovens sold have the regular firebrick floor. All ovens are now copper color. 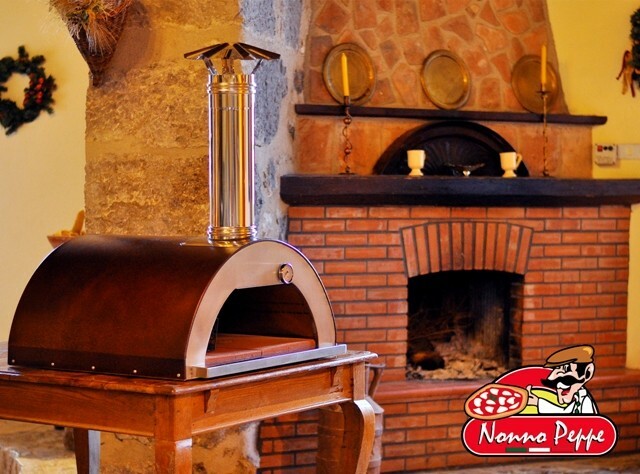 The Nonno Peppe comes boxed with fire separator and chimney flue kit included, all you need is wood. 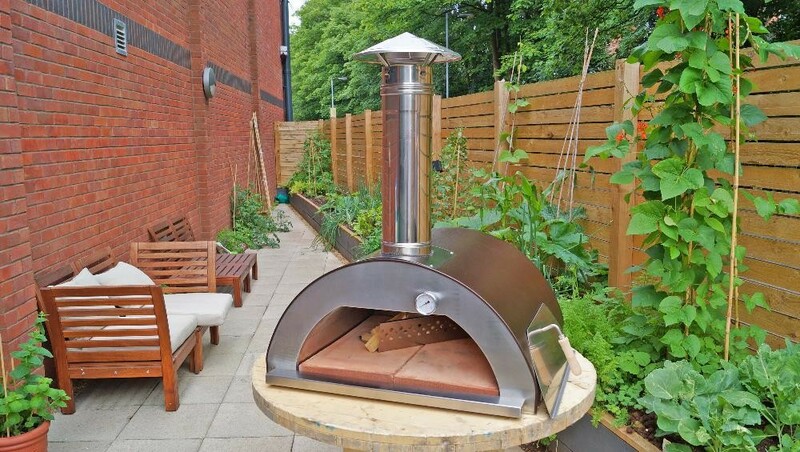 With a weight of 145 lb your beautiful wood fired oven can be easily positioned into your garden or patio area without heavy lifting equipment. 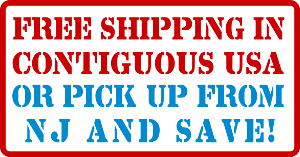 The twin wall thermally insulated stainless steel dome delivers heat fast whilst also being extremely fuel efficient. 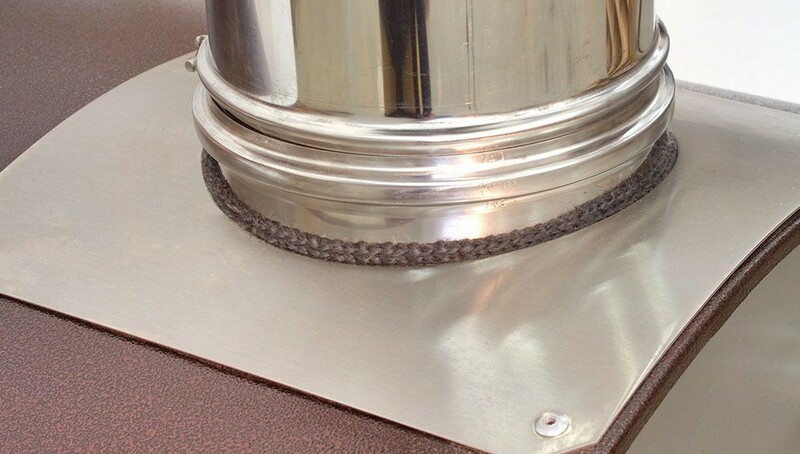 The insulation also ensure that the oven stays hotter for longer with slow cool downs. 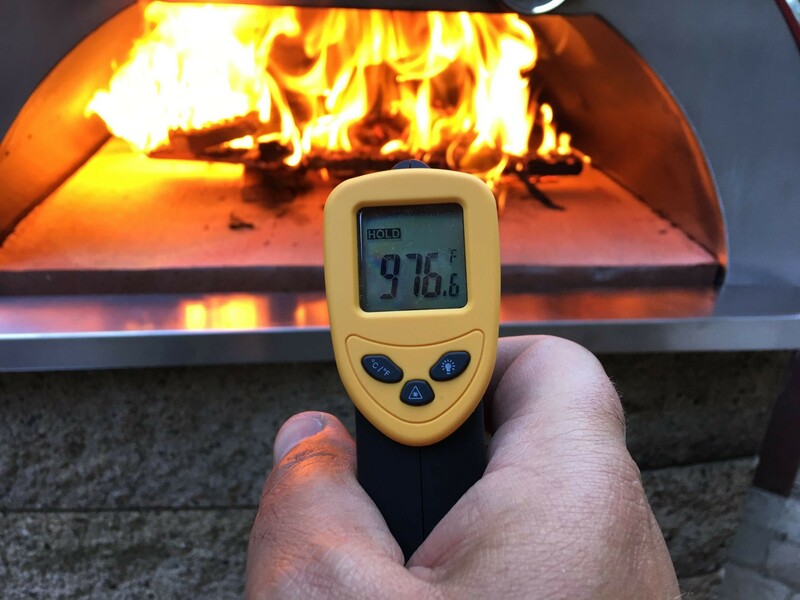 This is a particularly good feature when using your Nonno Peppe wood fired oven to cook foods at lower temperatures for long periods where a low ambient temperature over a long period is the order of the day. 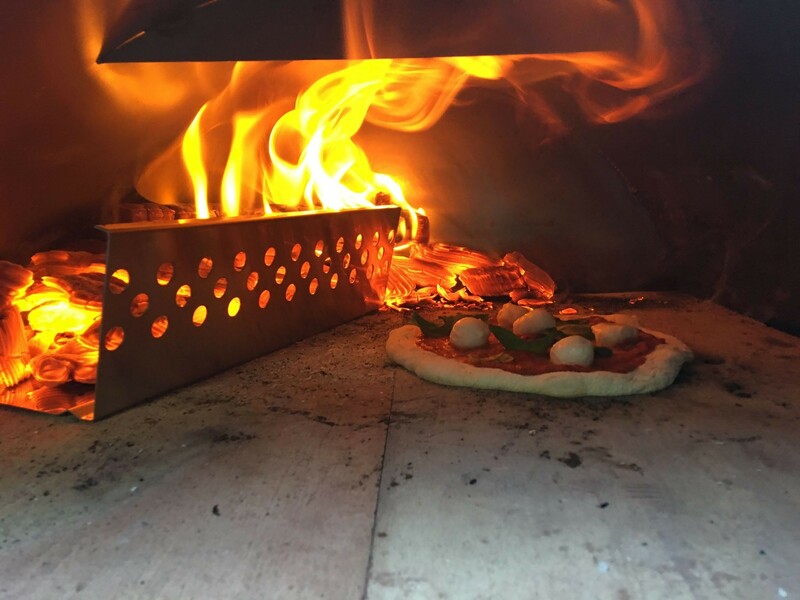 Unlike ovens made of clay and various refractory materials our 100% stainless steel construction is NOT prone to cracking which invariably affects the performance on the oven. 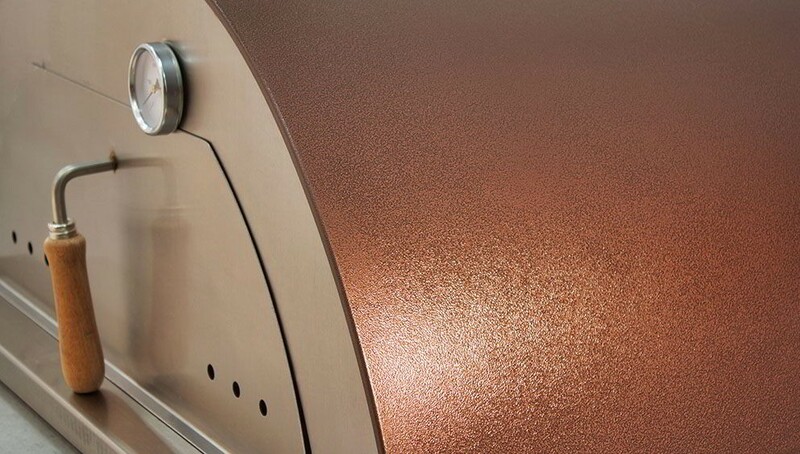 The beautiful hammered copper finish will stay looking beautiful.